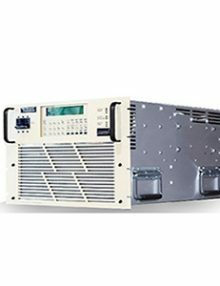 Pacific Power Model 3300AFX-4L / ACA TMetrix Inc. 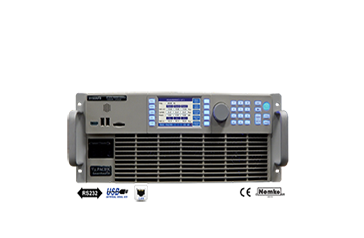 Rated Power 30,000 (vA), Output Power 21,000(w) Output form 1,2,3Ø, Output Volt-Max 300(L-N)/425 (VAC/VDC)(1), Output AMPS/PHS 25.0/13.9 (AAC/ADC)(2), Input Power Form (3) 3 Ø, Panel Height (4) 15 (U) and Weight 320/146(LBS./KG). SKU: 3300AFX-4L. 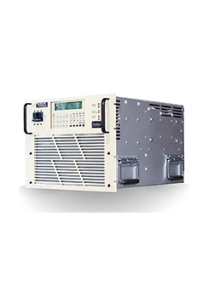 Categories: AC Power Supply, DC Power Supply, Pacific Power Source Inc..
1 phase or split phase Selectable Output from front panel or bus command. 15 to 1,200 Hz. Operation – 5,000 Hz small signal bandwidth, Precision Voltage Programming – 0.05% with Continuous Self-Calibration (CSC) engaged. 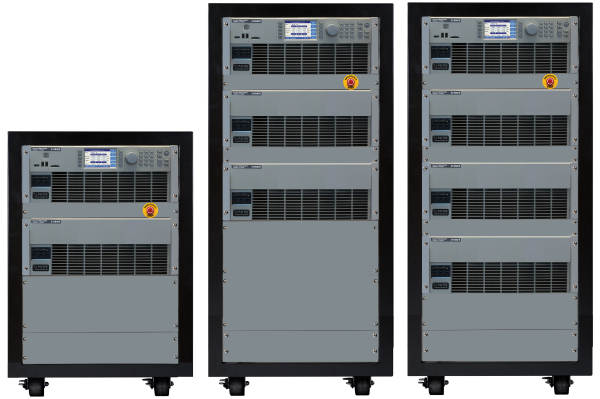 All 345AMX and 345AMXT models are equipped with a powerful micro-controller with the ability to operate as a fully integrated test system. 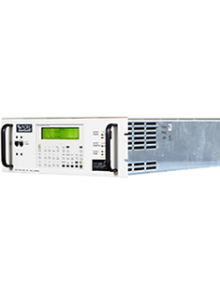 All 360AMX and 360AMXT models are equipped with a powerful micro-controller with the ability to operate as a fully integrated test system.